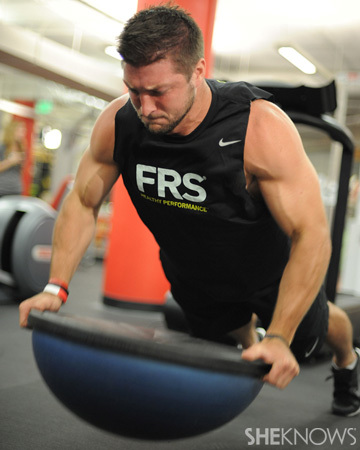 Tim Tebow is getting ready for another attempt to play in the NFL. The lightning rod for criticism will once again try to prove that he is indeed an NFL player as he continues to workout in hopes of a call from an NFL franchise. The 26-year-old still remains adamant that he will play quarterback and refuses to change positions. There is no question that the circus that follows Tebow wherever he seemingly travels will make it difficult for a team to give Tebow a chance. It’s hard to win with distractions in the NFL and like it or not Tim Tebow is a major distraction. 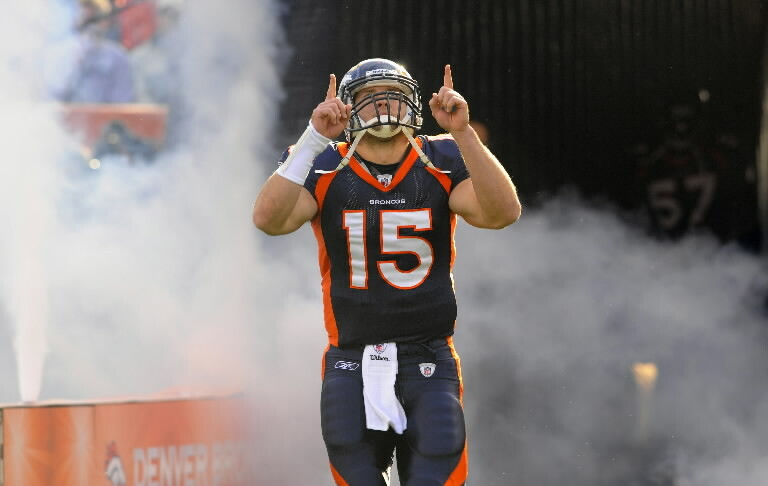 However, there is one NFL team that should seriously consider bringing in Tebowmania. After surveying the NFL landscape I found one landing spot that would be a great match for both Tebow and the team. No, it’s not Jacksonville but they are in the same division. What about the Houston Texans? Not buying it huh? Let me explain. Houston has a major problem at quarterback. This year the Texans will go into the season with Ryan Fitzpatrick, Case Keenum, and rookie Tom Savage. And people wonder why Andre Johnson is upset with the Texans collection of quarterbacks. The problem is that Savage and Keenum are both still very raw prospects who need another year or two to develop. They both have great upside and I really like their potential, but exposing them too soon could break their confidence heading forward. Fitzpatrick is a decent game manager, but that is about it. With a talented defense that could be a top unit in the NFL, a great rushing attack, and the weakest division in the NFL the Texans shouldn’t settle for an average signal caller like Fitzpatrick. Instead they should go for broke and bring in Tebow. Fitzpatrick is already there to provide a solid backup plan in case the Tebow experiment fails. However, with his effect on the running game and ability to throw the ball deep Tebow would be a nice fit in the Texans offense. Tebow’s affect running the read option will help open holes for running back Arian Foster and allow Foster to have a big season. Not only will his presence help the running game, but also with the speed the Texans receivers have Tebow only needs to hit a few deep throw a game to have success in Houston. With the weak conference they play in, Tebow could make the Texans a playoff team. We’ve seen this in Denver with a less talented defensive team and a running back that was not the same caliber as Arian Foster. With a better supporting cast and a ferocious drive to succeed Tim Tebow could be a successful quarterback with the Texans. Granted, it would not be as a normal quarterback. Rather than using short throws to set up the deep ball, Tebow can use his legs and his supporting running game to set up the deep throws which he has greater success with. Would there be throws that will make any NFL fan cringe, yes, but Tebow could be the piece that gets Houston into the postseason. How you ask? Despite his flaws there is one thing that Tebow is great at throughout his high school, college and professional career. Winning. Next ELIte? Manning not an Elite Quarterback?